After enabling synchronization on the mobile versions of the Edge browser, Microsoft is now bringing draft synchronization to the iOS version of its Outlook email client. This feature lets you start an email on your computer and finish it on your phone, or vice versa. It was one of the things annoyingly missing from the otherwise well-rounded service that users have been requesting for quite a while. 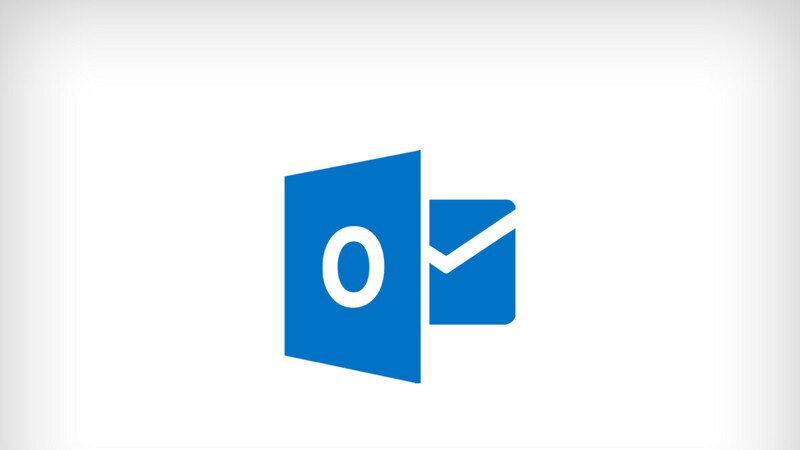 In fact, with Microsoft's regular updates, Outlook has become one of the better mobile email clients out there, and as Windows United notes, even it even managed to climb up to the number six spot in "Productivity" apps on the Apple App Store. However, draft sync came to the app surprisingly late. Microsoft enabled the feature in the Android version back in April, while the iOS version of Outlook is just now getting it.